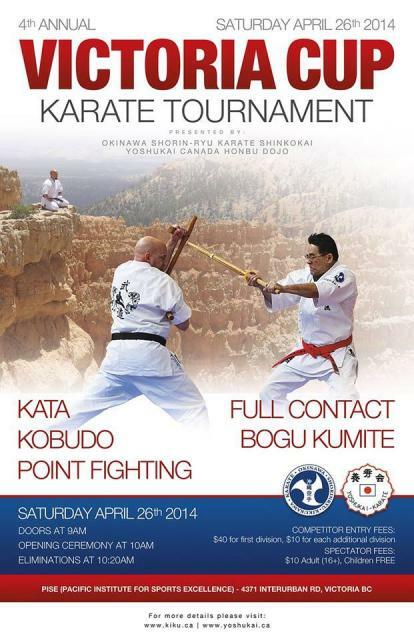 Okinawa Shorin-ryu Karate Shinkokai Headquarters of Canada * Established in Okinawa,1985. 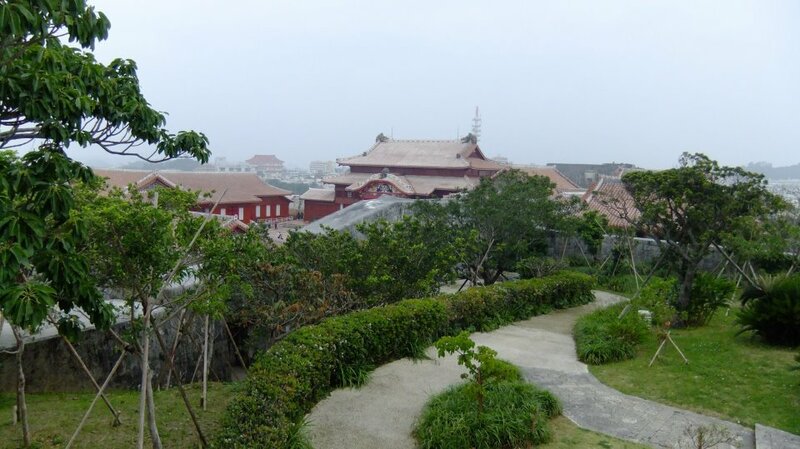 The Okinawa is know the place of the Birth of Karate. All class teaching by Okinawan master.